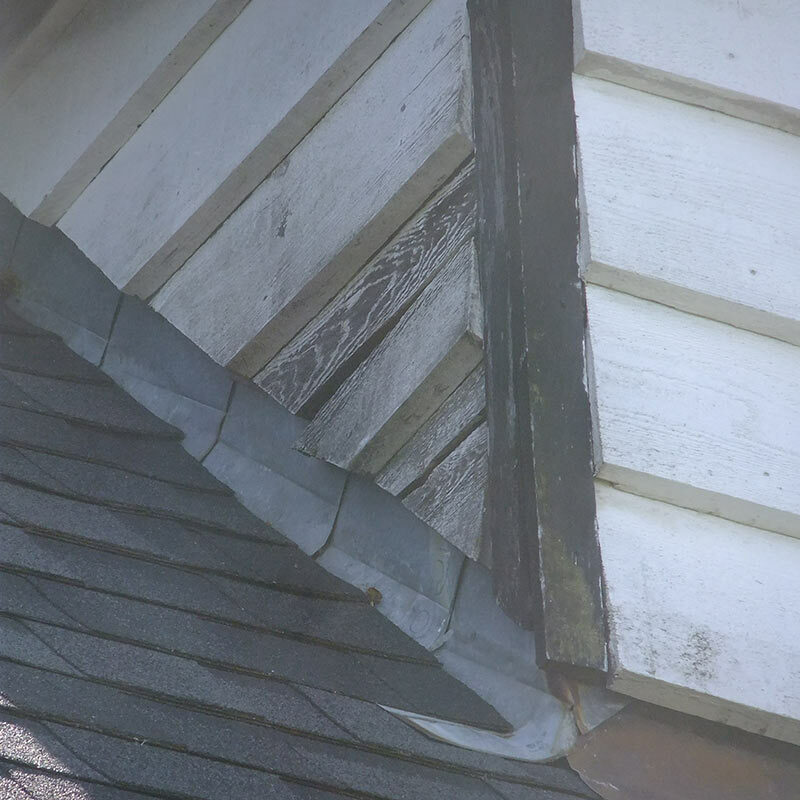 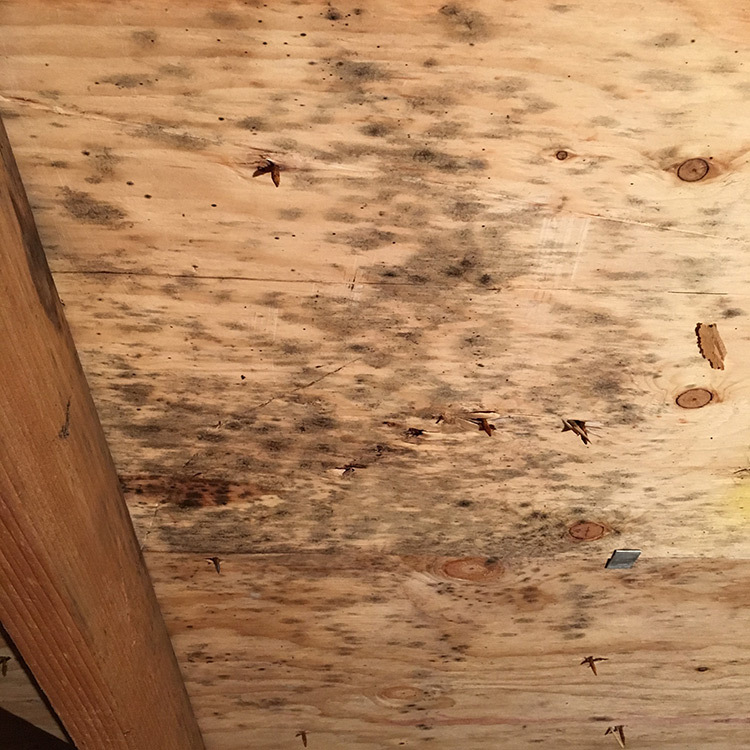 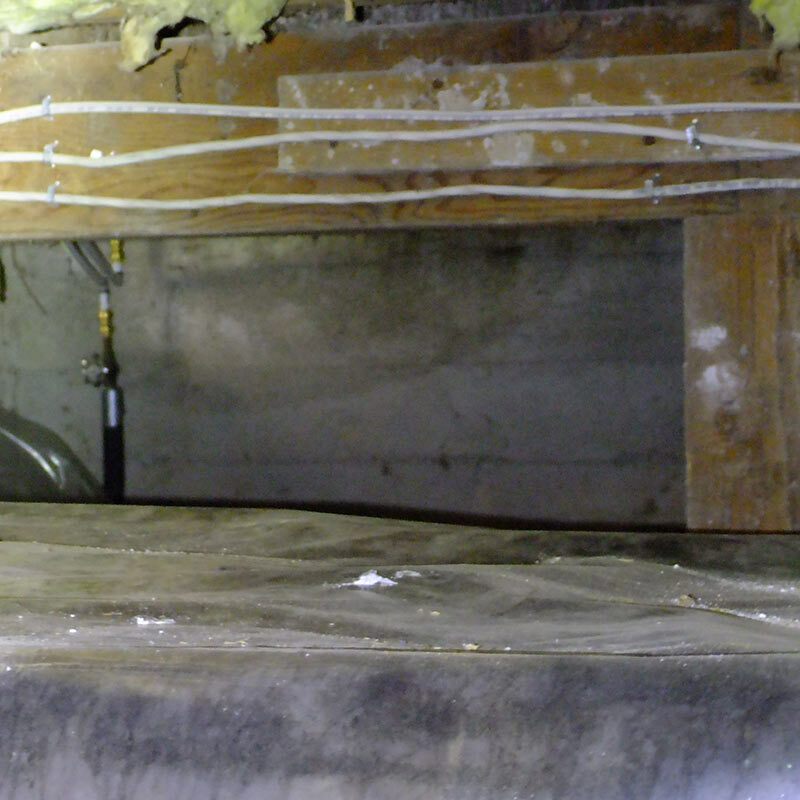 Mould often stems from your attic or crawl space, especially here on Vancouver Island where our moist climate provides an ideal breeding environment for mould spores. 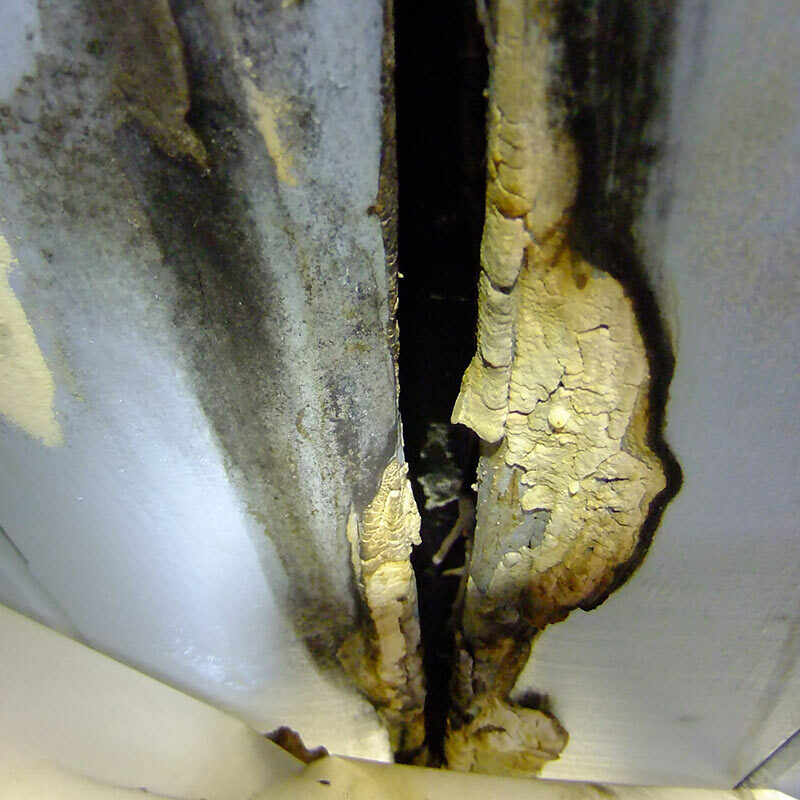 "I would definitely call Aardvark Inspections for any future mould inspections, and I'd certainly recommend him to others." 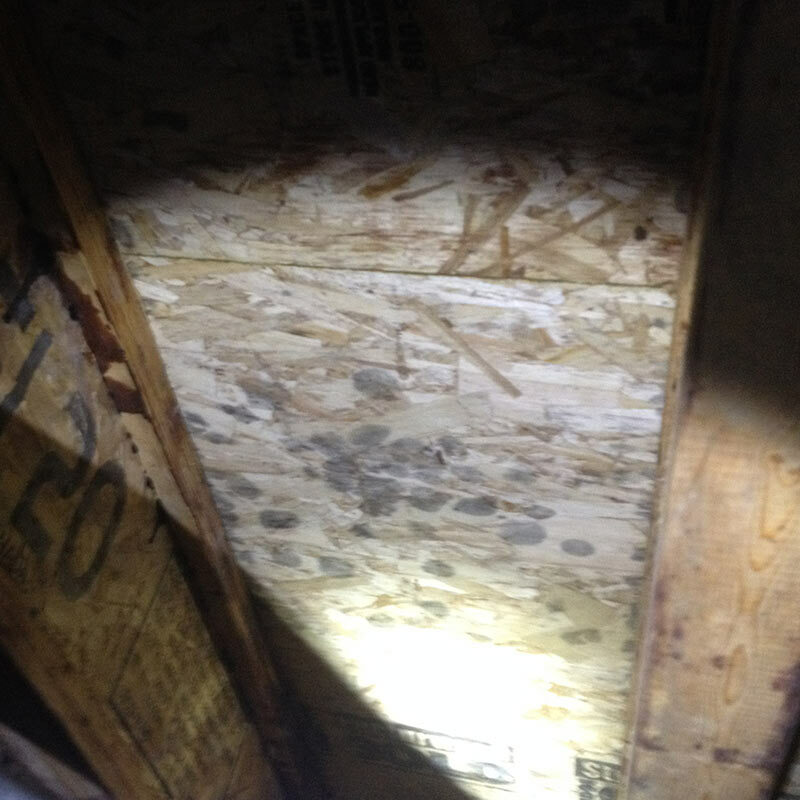 Attention to detail in attics and crawl spaces is critically important in order to find mould, remove it and prevent further growth. 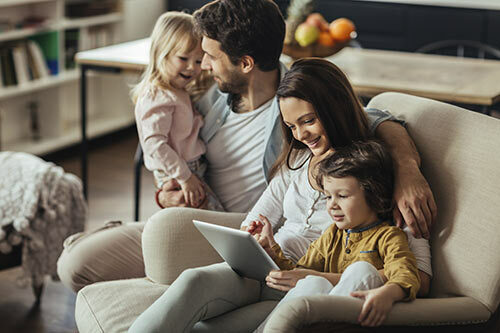 It's all about preserving your air quality and keeping your family safe. 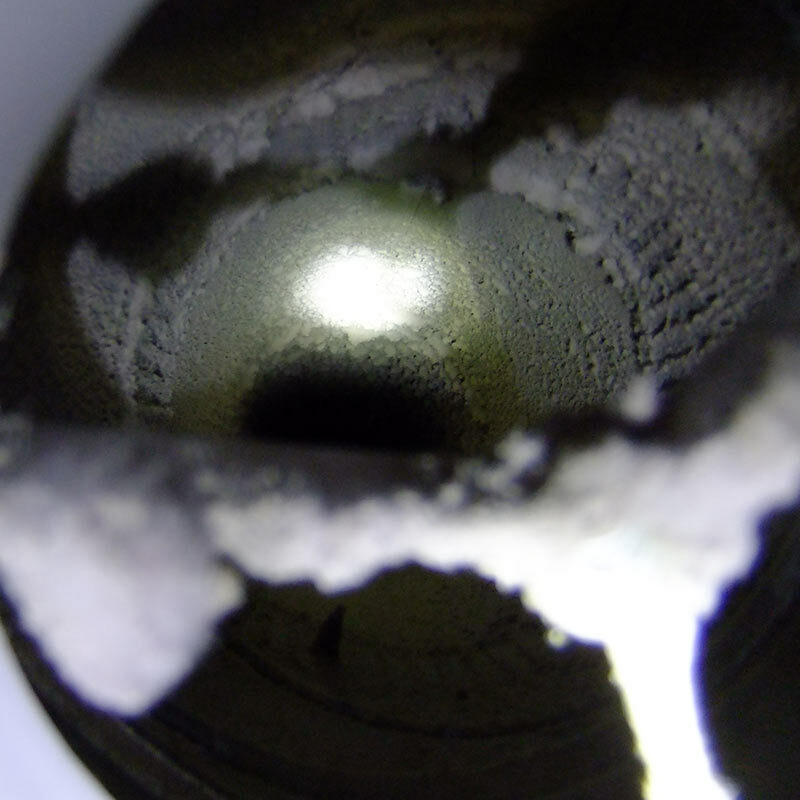 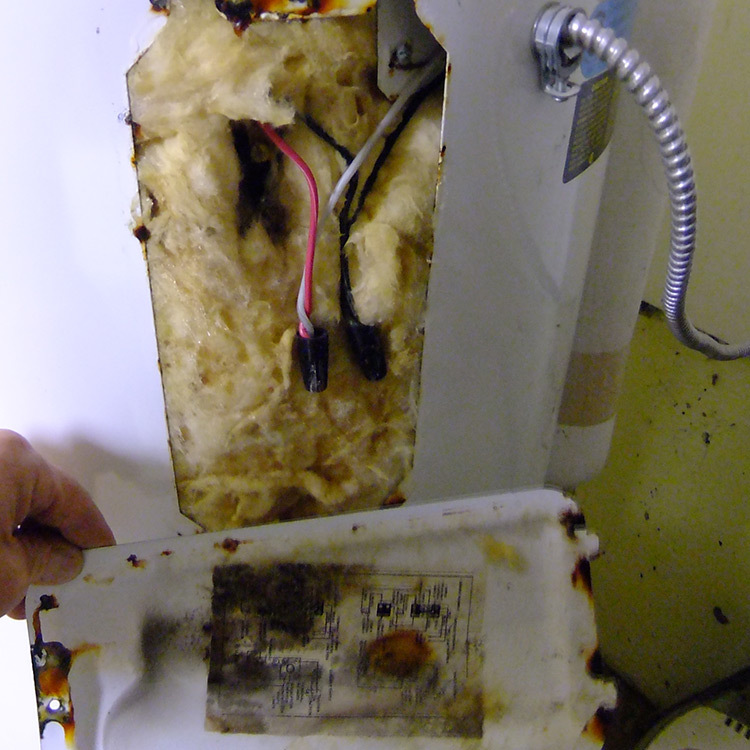 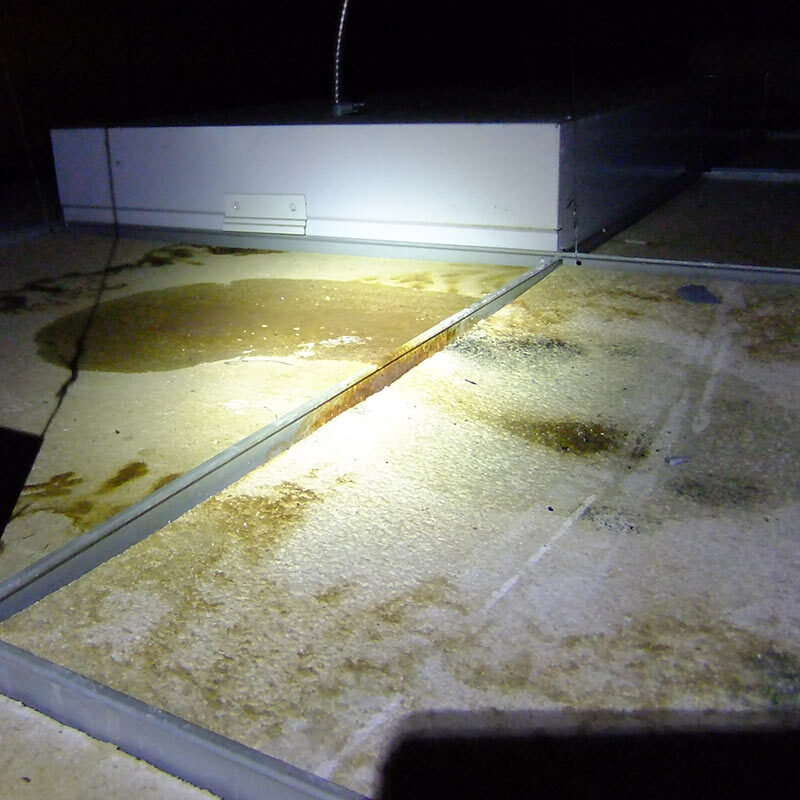 Because when it comes to mould, what you don't know can hurt you. 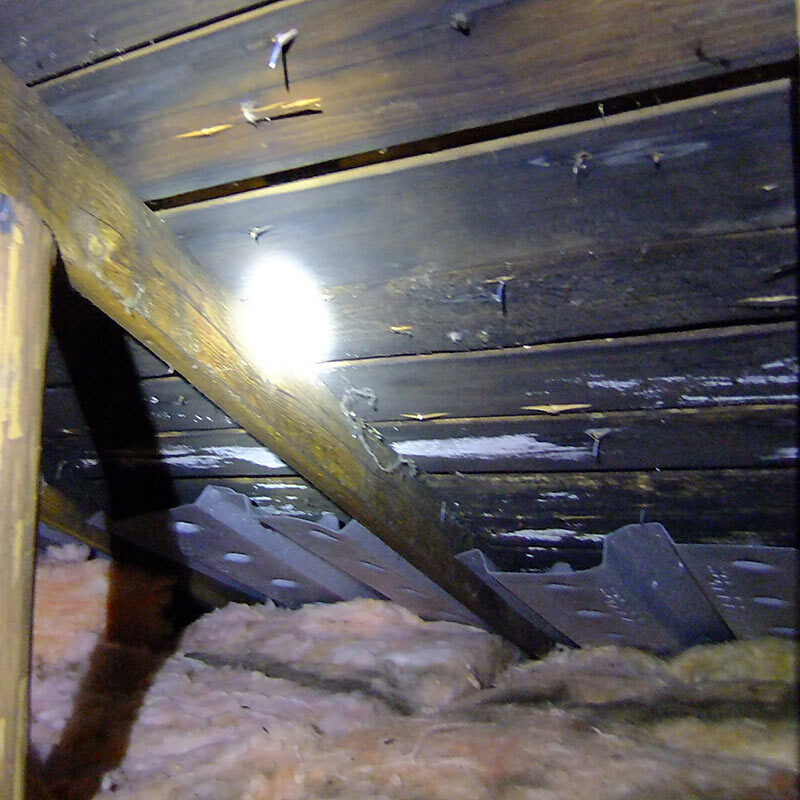 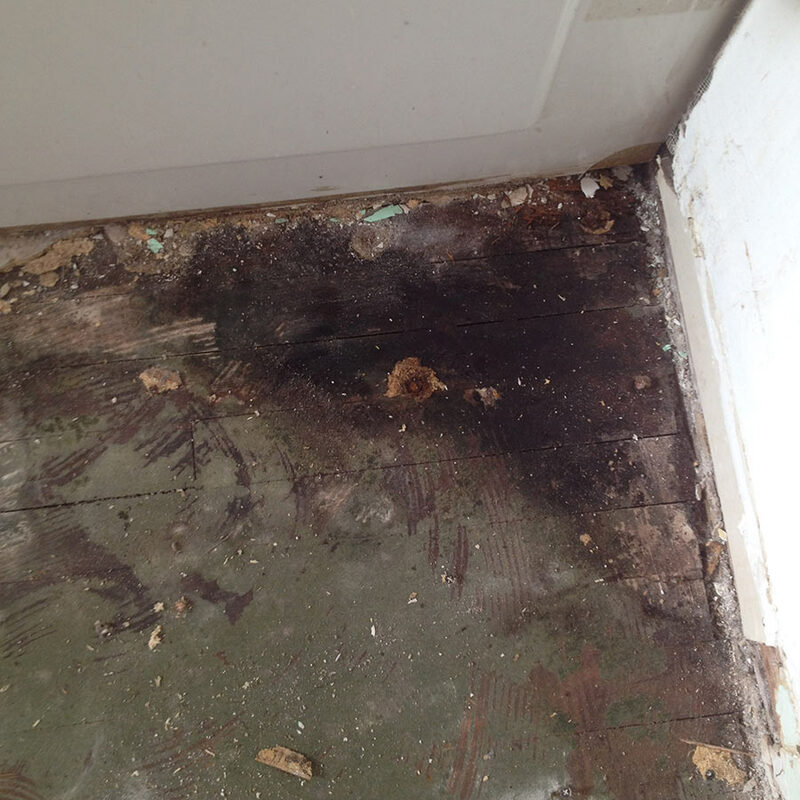 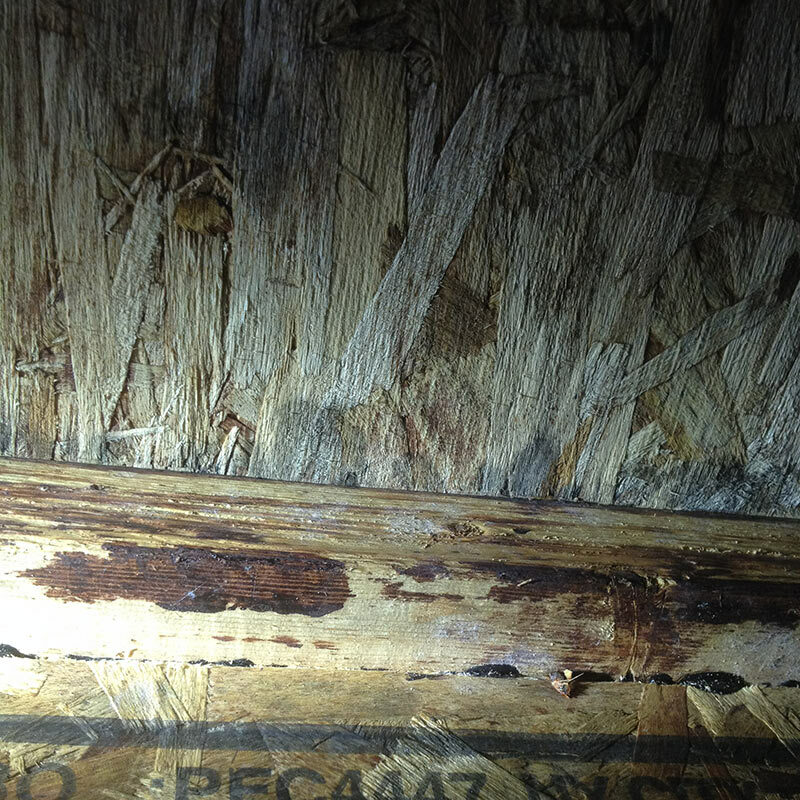 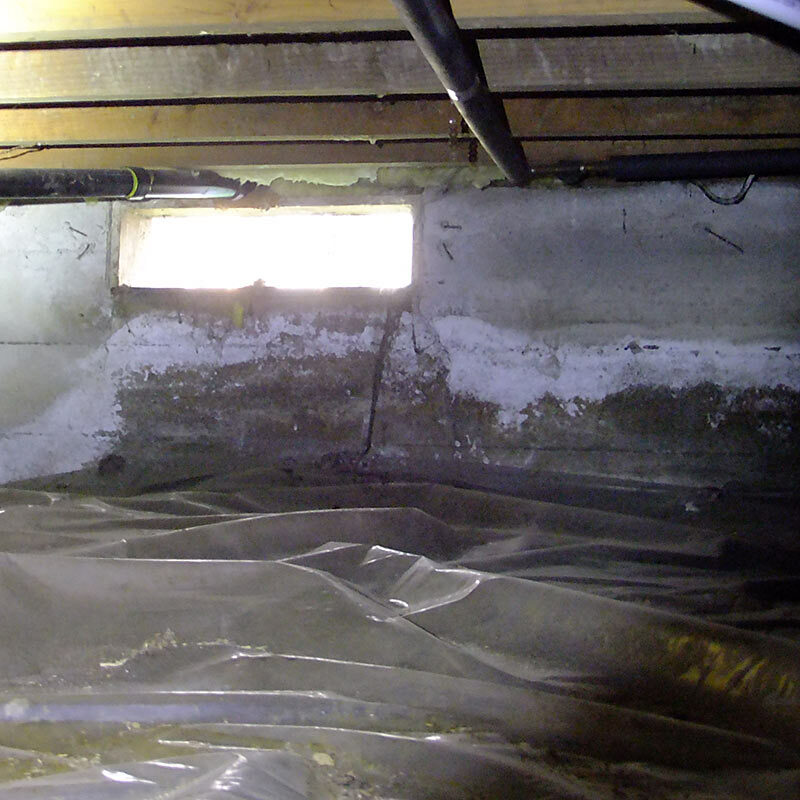 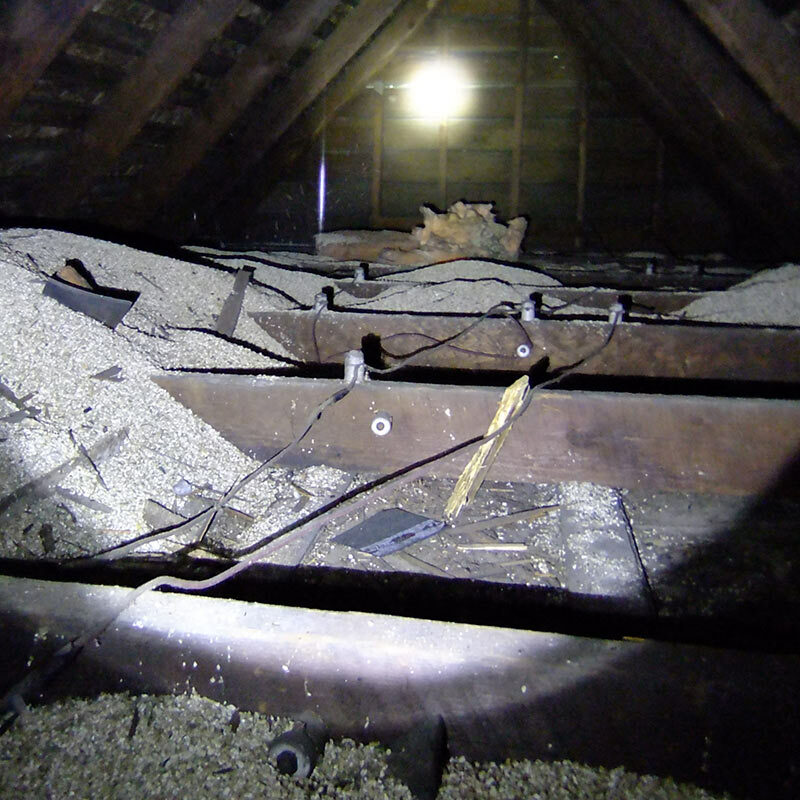 If any of these images look familiar, or you'd like us to inspect your attic or crawl space for mould, give us a call. 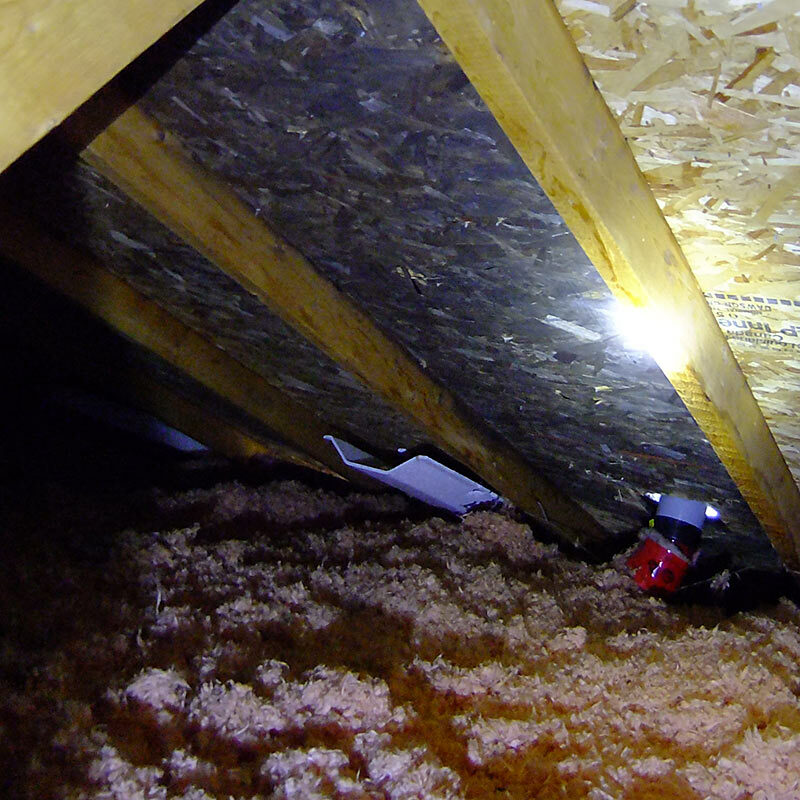 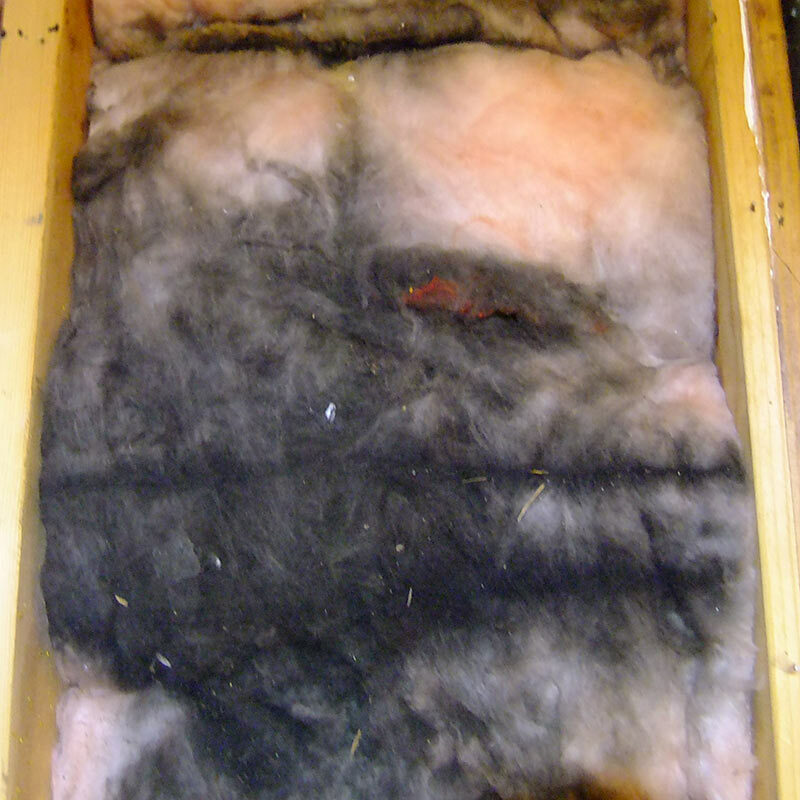 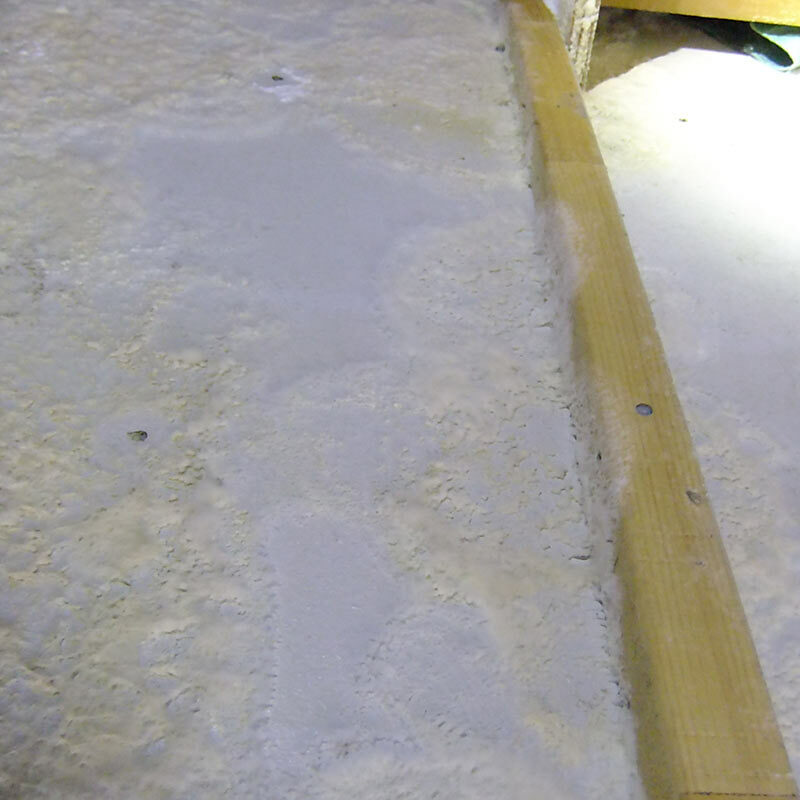 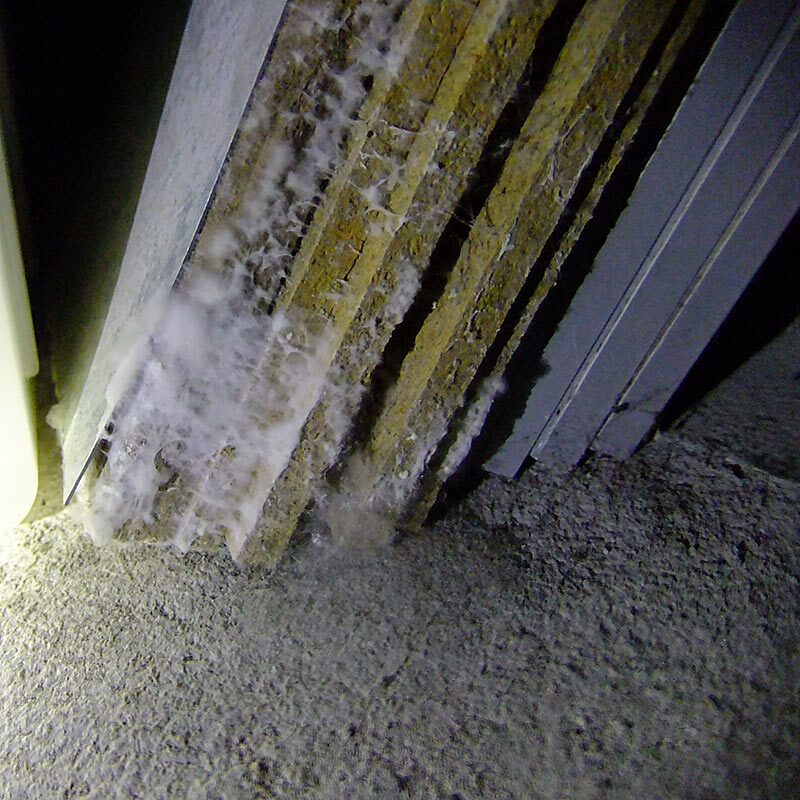 For more information, see "What needs to happen if there's mould in my attic ?"